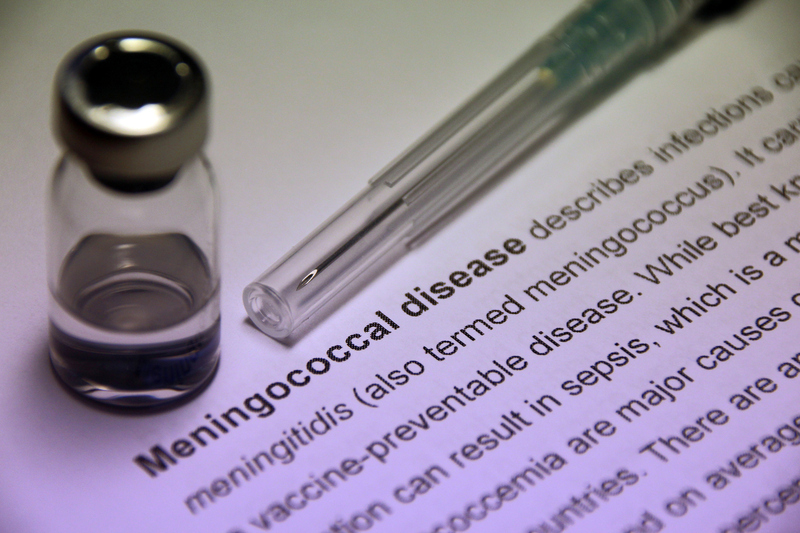 The Fijian Ministry of Health and Medical Services has issued a public notice advising of an outbreak of meningococcal disease in Fiji. Though the risk for travellers to Fiji is low, people staying in local communities or for longer periods of time should be vigilant and aware of the symptoms of meningitis following an outbreak of meningococcal disease. The conditions are serious, can be life threatening, though can be treated if detected early. For more information on meningococcal disease please refer to the Ministry of Health website.